SSS is a federally funded program designed to increase the retention and graduation rates and foster an institutional climate supportive of the success of low-income and first generation college students and students with disabilities. 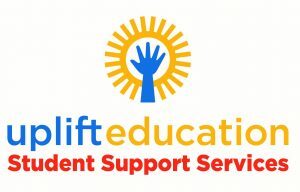 Students, whether face-to-face or online learners, who are U.S. citizens, in need of academic support, and either first generation college students and/or meet family income guidelines, or are disabled and have proper documentation are eligible for Student Support Services. Interested students may apply online or by delivering a completed application to Magale 109. Students may apply for SSS services at any time during the school year. Someone from our staff is always available to assist you and answer any questions you may have concerning our services.